Gary Sawyer, age 66 of Coalfield passed away January 31, 2019 at Methodist Medical Center in Oak Ridge. 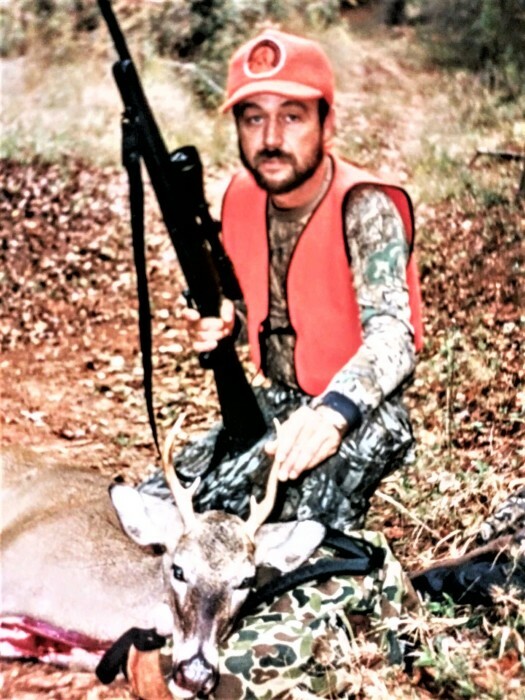 He was the owner of Gary’s Remodeling of Morgan County during the 1990’s and he also did deer processing. He was an avid outdoorsman and especially loved hunting. He is preceded in death by his mother, Ruth Jones Brainerd. Gary chose cremation with no services to be held. To leave a note for Gary’s family or to share a memory, please sign the online guestbook at jacksonfuneralservices.com.